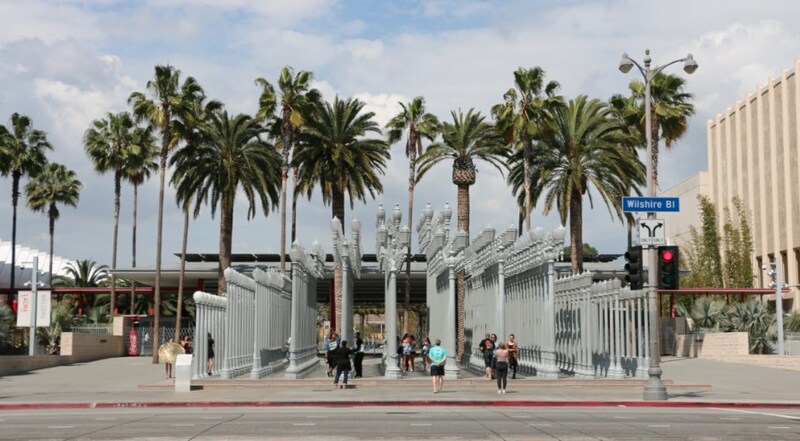 Urban Light at LACMA. Photo Credit: Brian Champlin / We Like L.A.
You know what’s handy? Waking up in the morning, firing up your phone/computer and being able to scan a super quick (but curated) rundown of the best of what lies ahead. So here it is, our list of fun things to do in Los Angeles for today, Tuesday, February 12, 2019. 2. [7 p.m.] The Kooks play the Hollywood Palladium. 3. [7:30 p.m.] An Evening with Bob Newhart at the Grammy Museum. 4. [9:30 p.m.] Red Bull Music Festival Presents This Is The Life, a film by director Ava Duvernay (Selma). The screening takes place at the Ukrainian Cultural Center on Melrose.